Remember the adage, ‘No one ever got fired for buying IBM’? You can bet millennials don't. In fact, they like the energy of startups run by young people like themselves, according to a recent survey. Expect the CIO of the future to take a much different approach to tech decisions. 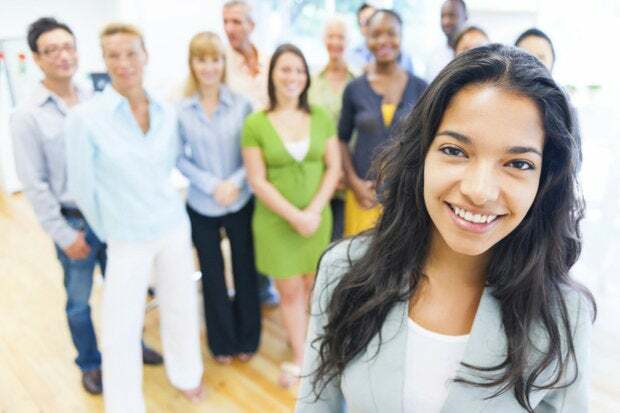 Millennials – born between the early 1980s and the early 2000s – are 80 million strong in the United States, according to CompTIA. By 2025, millennials will make up as much as 75 percent of the U.S. IT workforce, as some 40 percent of IT workers retire in the next 10 to 12 years.